Quick service restaurants face unique challenges—high turnover rates, shrinking margins, and fast customer service. 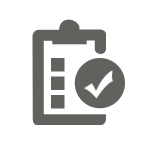 In order to be successful with these difficult demands, you need a quick service POS solution that is tailored for the needs of the quick service industry. Reflection POS offers a myriad of benefits to quick service restaurants. Its intuitive interface and natural flow of order processing will ensure that employees are trained effortlessly and quickly. New employees will be empowered to take orders accurately and efficiently from the day they start. Reflection POS for quick service restaurants gives staff the ability to handle orders in one window without navigating between multiple screens. 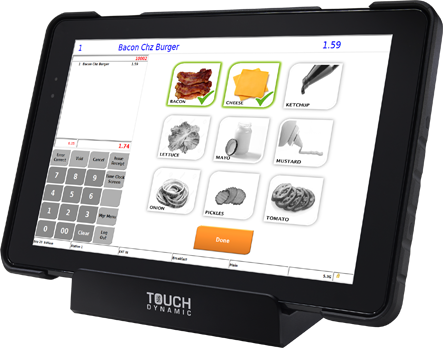 The quick service POS interface displays open orders, menu items, payments, and discounts all in the same window. Additionally, Reflection POS is flexible in that it integrates with quick service kitchen video systems and tablets to enable line busting. 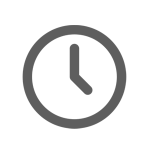 This saves valuable time and allows your staff to handle more customers quickly. 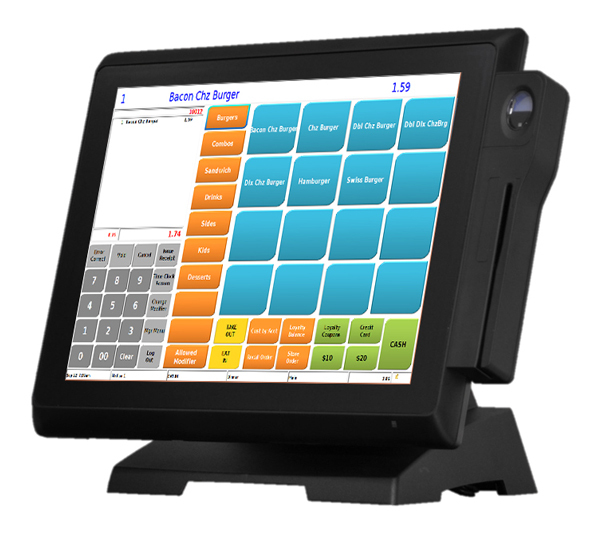 Quick service POS needs to be able to direct the many unique facets that make up quick service establishments, including the drive-thru, dining room, and self-ordering kiosks. Reflection POS effortlessly handles single and dual drive-thru concepts, even those with multiple order windows, all in the same interface. 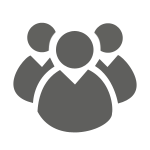 This allows employees to easily toggle between orders quickly. Track raw ingredient and finished product waste. 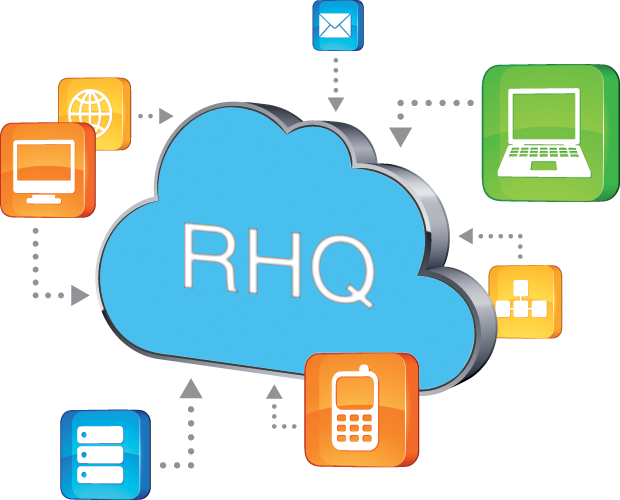 RHQ is a cloud-based computing system that doesn’t rely on a network server to keep your quick service restaurant operating. 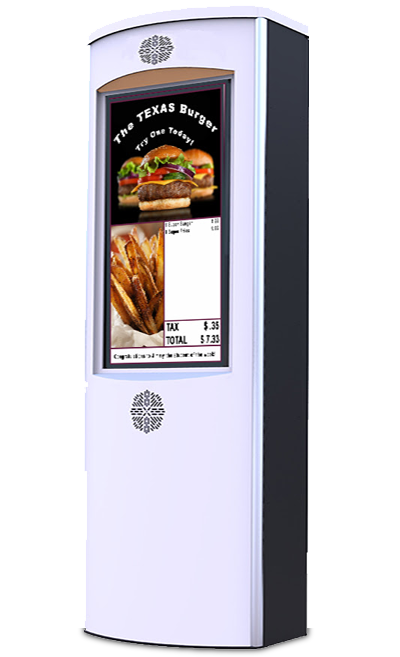 Coupled with Reflection POS, RHQ allows you to keep up with your restaurant without having to be on site. That means that all checks , time clock information, and sales data are pushed up to the cloud at times of your choosing to keep you up to speed. 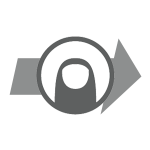 The POS system runs independently and keeps all sales data stored locally so that if your internet goes down, you still run to full capacity; then when the internet is restored, your data is automatically pushed up to the RHQ Server. Reflection POS is built on solid-state technology and has a reliable embedded operation system. 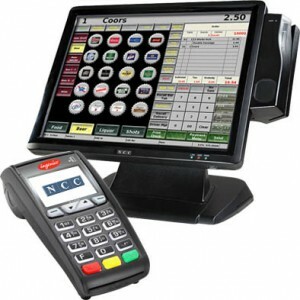 It is the most sophisticated POS network on the market and offers a fully certified semi-integrated EMV solution. This new, EMV-enabled interface is available with NCC’s Reflection POS.